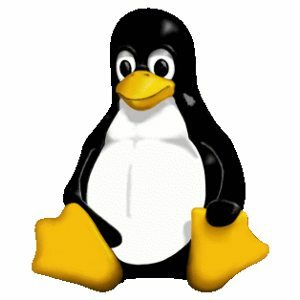 Another one of the pull requests sent in early for the Linux 4.21 kernel cycle due to the holidays are the ACPI and power management trees maintained by Intel’s Rafael Wysocki. – There is a new Qualcomm CPUFreq driver called “qcom-hw” for controlling CPU frequency scaling on Qualcomm SoCs having a hardware engine that controls frequency transitions. This hardware engine in turn interfaces with this ARM_QCOM_CPUFREQ_HW code via a firmware interface. This new driver has been in development for a while by Qualcomm / Code Aurora. It appears this hardware engine is present with Qualcomm;s Kryo 385 and newer. – A new cpuidle.governor= command line parameter for the kernel to control the CPU idle governor selected at boot time. – System-wide suspend and resume support in the Devfreq framework. – The ACPI subsystem can now be built without PCI support. – The device properties framework is picking up the concept of “software nodes” to complement firmware nodes. – A variety of other updates. More details in the Git pulls.